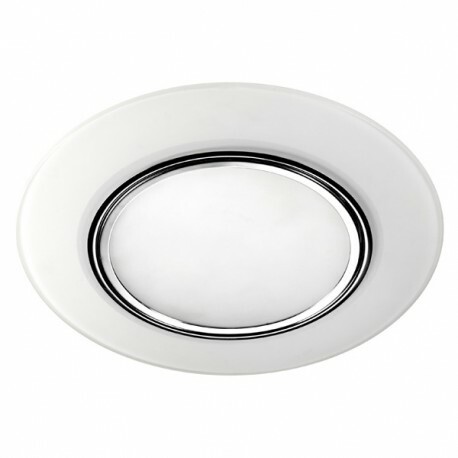 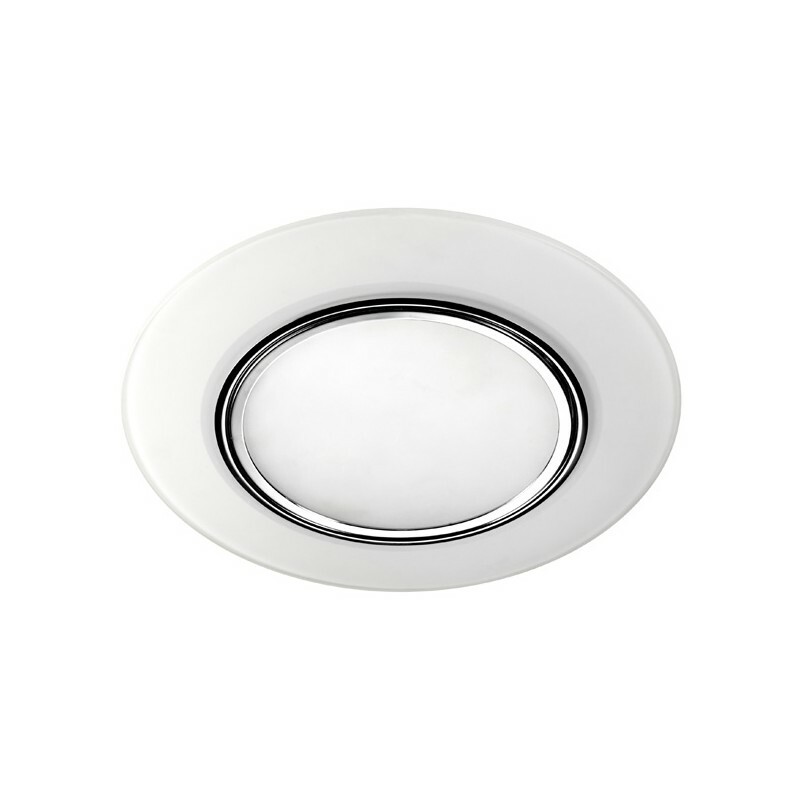 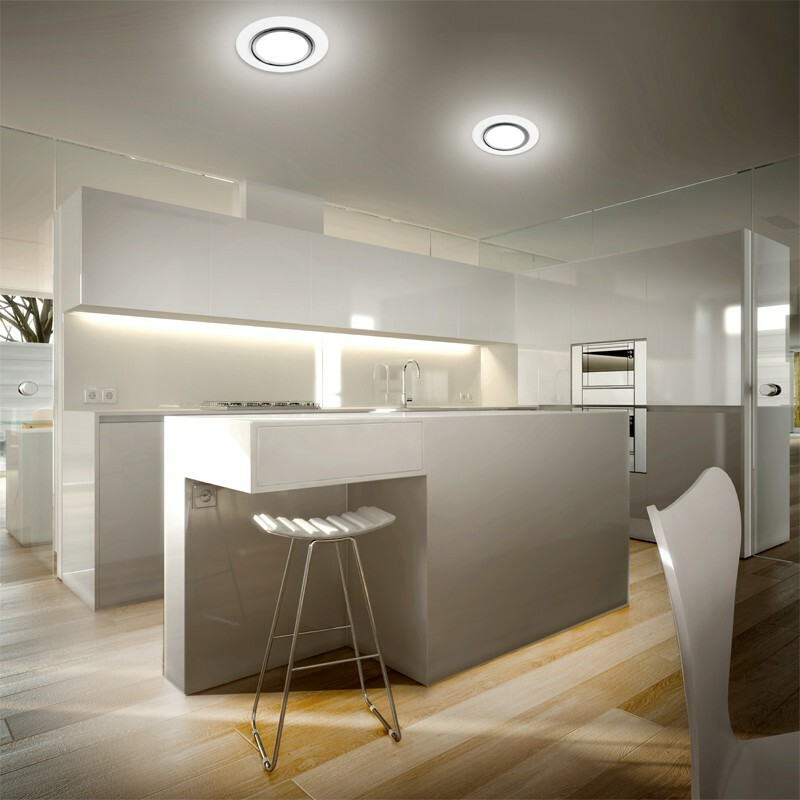 Recessed LED downlight made of aluminium and extra clear glass. 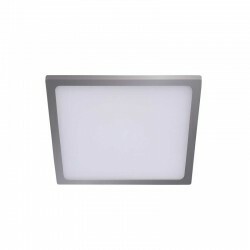 Provides two lights: cold ambient light and warm direct light. 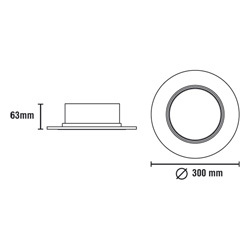 *Driver included. *Optional LED RGB under request.